I really enjoy putting my reviews together. I honestly wish I could delve deeper into certain movies, but alas, I get incredibly busy and can sometimes only deal with movies to a briefer extent than I would prefer. This is why I write these occasional "Brief Thoughts" posts on movies I have seen, as I want to at least offer some of my own perspective on them. They may not be as polished, but I can at least get my opinions out there. This edition of "Brief Thoughts" features some films I caught up on during the Thanksgiving holiday: The Florida Project, Victoria & Abdul, and Menashe. There’s a lot to admire in the simplicity of director Sean Baker’s The Florida Project. 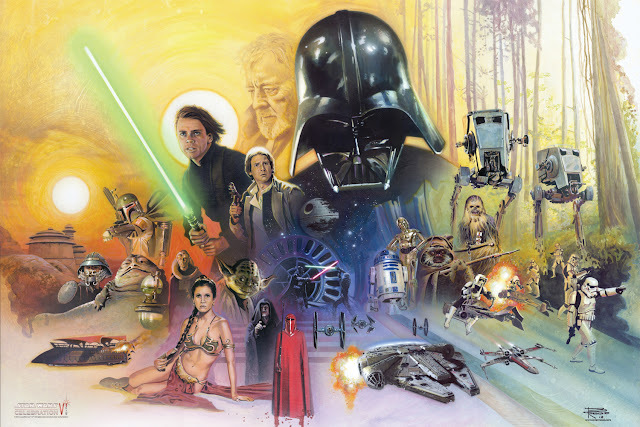 Here’s a film that has a specific setting and places focus on a few characters, but never complicates itself more than it needs to. It’s a unique location involving lower-class people who are just getting by, but not one making grand statements about this sort of living. 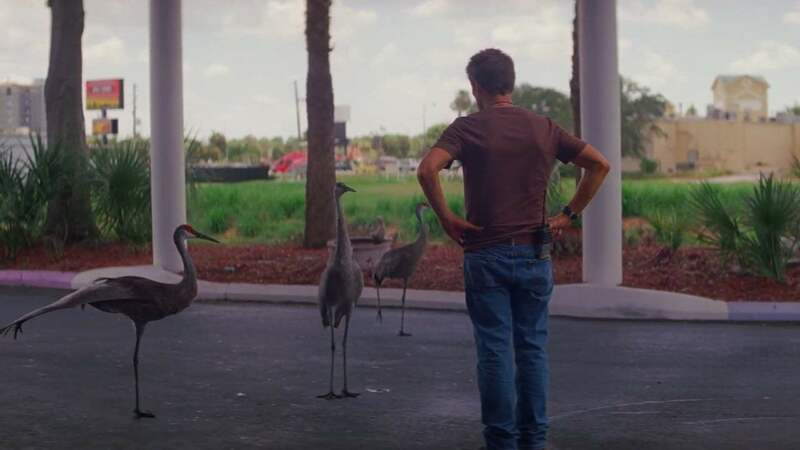 Instead, The Florida Project relies on a lot of naturalistic performances and a soft focus thanks to the look of the film and general tone of a movie that deals with dark material, but still feels like a light drama. 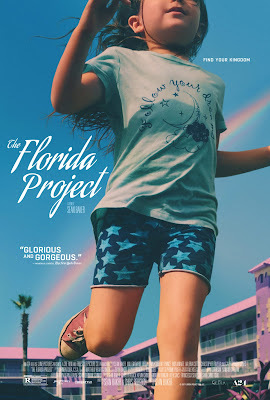 The movie follows a little 6-year-old brat, Moonee (Brooklynn Prince) during a hot summer in Orlando at a cheap motel outside of Disney World. Through her, we meet her mother Halley (Bria Vinaite), a young woman surviving mainly on welfare and obviously isn’t ready to be an adult, despite doing what she can to support her daughter, regardless of her negligence. 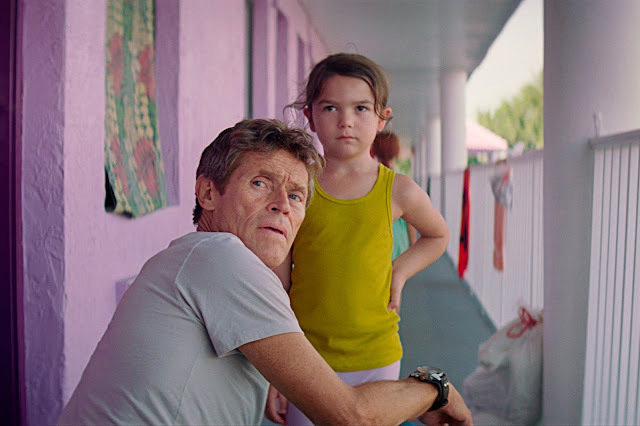 We also meet Bobby (Willem Dafoe), the motel manager who bends over backward to be fair, despite having his own moments of frustration involving the actions of his tenants. As opposed to Baker’s previous acclaimed feature, Tangerine, which was shot on an iPhone (which really makes little difference, considering how entertaining the film is on its own, without noting the format), The Florida Project was shot on 35mm film. I think that is important to note here, as it really adds to the feel of the film. The use of color, the purple motel, the green grass, the blue skies, etc., all add to the emotions that come from this story. It creates a sort of vision you can see Moonee having of her current life. It’s not perfect, and she has a lot of her mother’s attitude in her, but she’s also having a blast playing with friends and stirring up mischief. We see some details of the life she lives and what sort of chores Bobby has to do to run his motel, but the film never sets out to make this place look like an awful cesspool. Because of this, rather than turn this into an in-depth commentary about America, the film has more of a chance to develop the characters. Moonee is a rude, precocious little girl, but Prince does a wonderful job making us want to keep up with her. Dafoe is also terrific here. 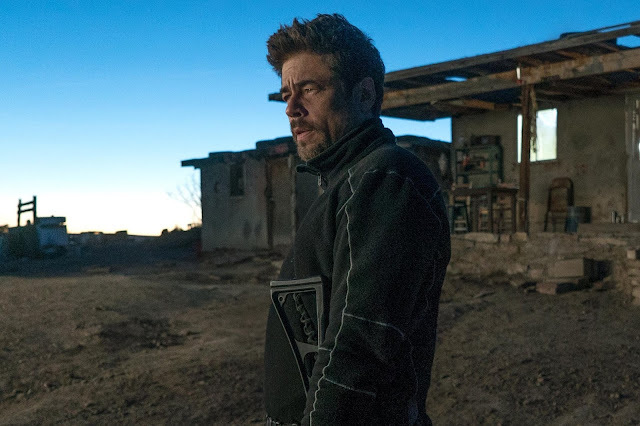 Stepping away from playing a quirkier or wicked person, you get all the warmth you need from Bobby in an un-showy and very satisfying performance, putting on display all the talent Dafoe has even when he’s not ramping things up to heightened levels. Vinaite rounds out this cast and also provides the film with what it needs. Halley makes some terrible choices, but for an actress working in her first movie, there’s no instance where Vinaite doesn’t feel committed to the role. The story may not necessarily be full of surprises, as there are only so many ways to take the setup, but The Florida Project does well as an absorbing drama. It builds its world effectively, features a handful of great scenes that feel like an authentic slice of life, and easily gets by on the performances we watch throughout the film’s runtime. Given how the film is also depicting the way a particular portion of the American population lives, I can admire the film’s choice placing certain imagery on screen but not pointing any fingers. Instead, here’s a film that shows people living their lives however they can and the joy a little girl mostly tries to find, regardless. 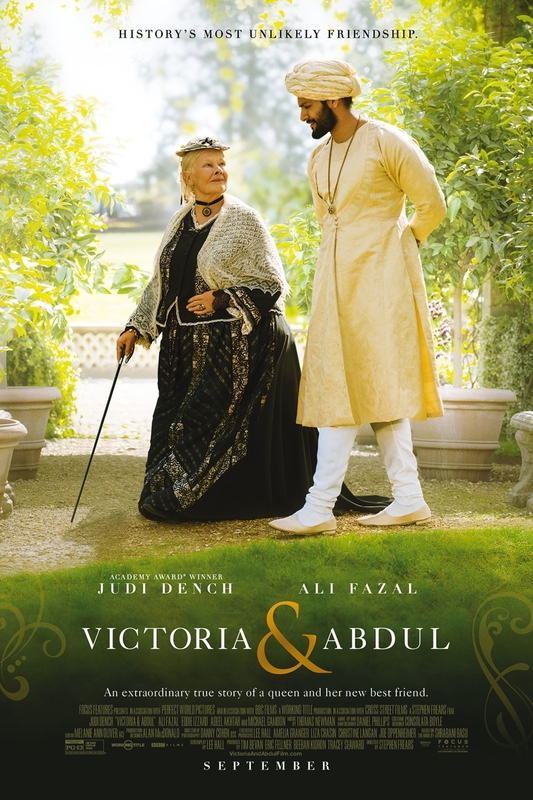 I think it may be time to start taking a stand against films that feel as empty as Victoria & Abdul. 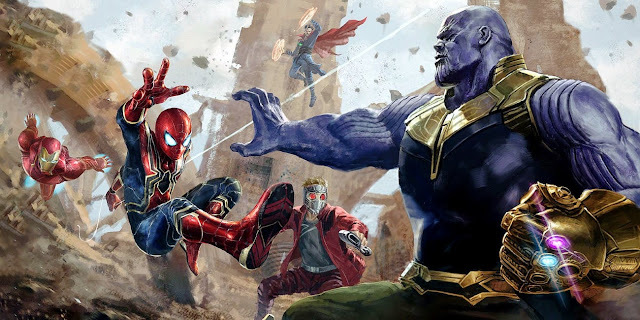 It has nothing to do with the many people who worked on the film, including Judi Dench and Ali Fazal, who are fine in lead roles. It just comes down to how we regard movies like this. For all the effort done to make a nicely decorated motion picture that tries to tell an untold story for audiences, there’s little I want to champion for a film that has little to offer at its core. 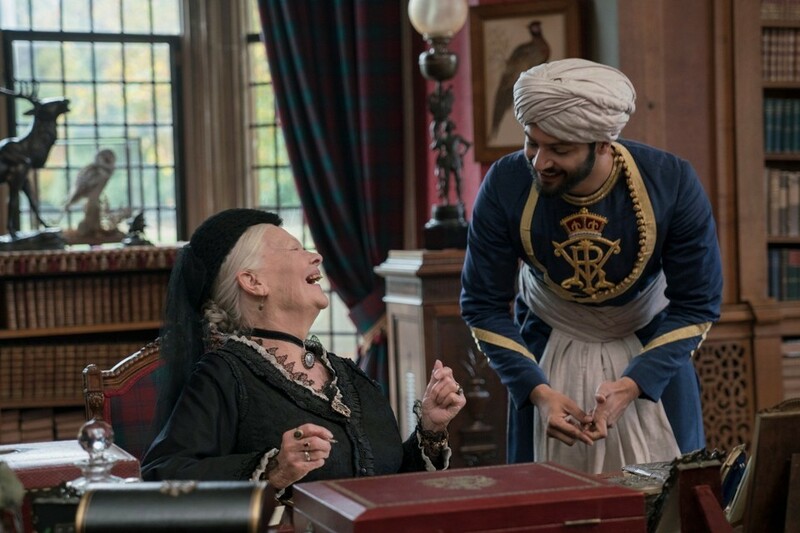 This Stephen Frears-directed picture tells the recently uncovered true story of Queen Victoria’s unlikely friendship with an Indian clerk. I generally like Frears’ films, but he’s not accomplishing much here. We can always talk about period dramas being unique because of the production design, costumes and whatever other technical merits, but do we really every question these qualities with films like this? Why do these movies garner so much attention, even when the stories are so aggressively mediocre and riddled with clichés? Victoria & Abdul has no real surprises in store for anyone who’s ever seen a movie and honestly feels kind of lazy when it comes to establishing why some characters are good and others are bad. It’s practically cartoonish in the way we see the British be prejudice against the noble Indian characters. Not that this depiction is necessarily inaccurate, but the film has almost nothing it wants to say about an interesting piece of historical trivia. There’s no subtlety here either, so you merely watch the most on-the-nose story that happens to feature an acclaimed Dame in the lead role. 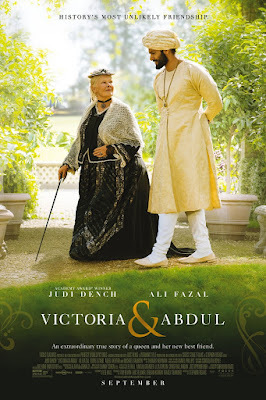 Perhaps Mrs. Brown fans will be thrilled to see Dench back as Queen Victoria, but this is not a good film. It lacks any sort of ambition, seems to take pride in nostalgia regarding the British Empire, despite also showing anti-colonialist sentiment, and moves at a snail’s pace. It’s the sort of mannered period comedy-drama that we should be getting clever homages or parodies of by now (Love & Friendship comes closest to this), rather than rehashes of the same basic story that still manages to get awards consideration over other unique and diverse films more deserving of that sort of praise. Let’s move past this kind of thing unless we’re trying to elevate what we can take away from it. I began this post with a film concerning the slice of life depiction of a unique culture, and I’m ending with one. 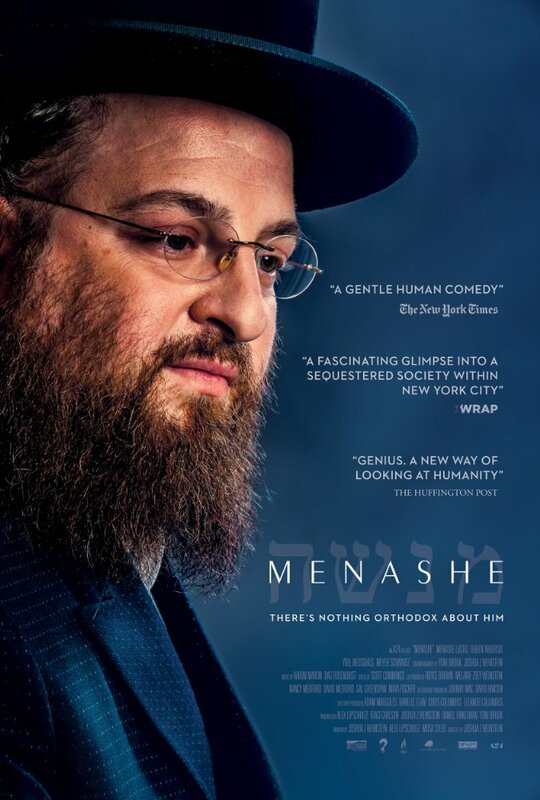 Instead of the slums of Orlando, however, Menashe focuses on the trials of an ultra-orthodox Hasidic Jew named Menashe (Menashe Lustig). Filmed a sort of docu-drama, the story revolves around this man’s struggles to make ends meet and be a parent to his son. Menashe is a widower and can’t seem to get things together, which has made life difficult for those around him as well. This is a nice character piece that has very little plot, but the short runtime is enough to make you well aware of the situation and have you empathize with the characters. There is warmth to the father-son relationship and the drama stemming from that relationship and how it plays a role in the other people in Menashe’s life never feels intrusive or overdone for the sake of additional drama. It’s a very human story that just happens to involve a specific community. 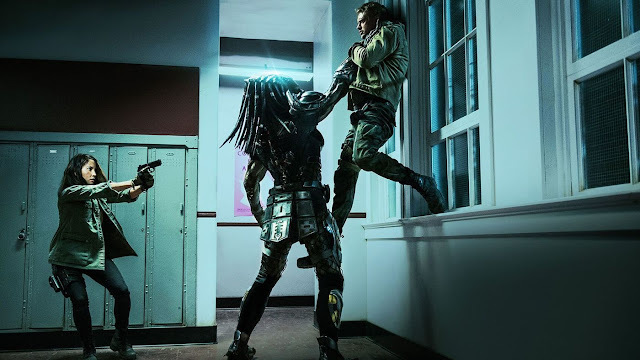 About that community, being aware that it took director Joshua Z. Weinstein two years to shoot this movie, I have to imagine it was due to all the focus on getting the details right, while not intruding on anyone (in addition to budget constraints). 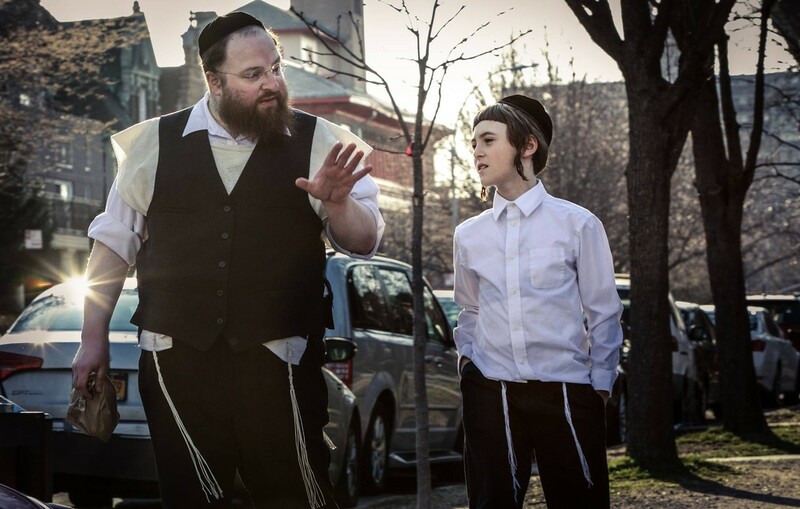 Menashe is not about learning all one needs to know about orthodox Jewish culture, but that level of authenticity is reflected well for a film that finds ways to incorporate everything that makes the characters who they are. As a result, you get a film with a strong lead performance and quality work from many non-actors for the sake of a story that is simple enough, but affecting. It’s a poignant drama that benefits from getting the feel of the setting right and not making too much out of what it presents. 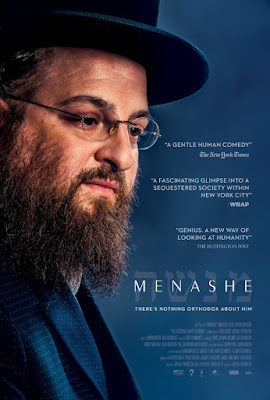 The important aspects are made clear, and we know enough to want to hope for the best, which basically means hoping Menashe can find respect from others. 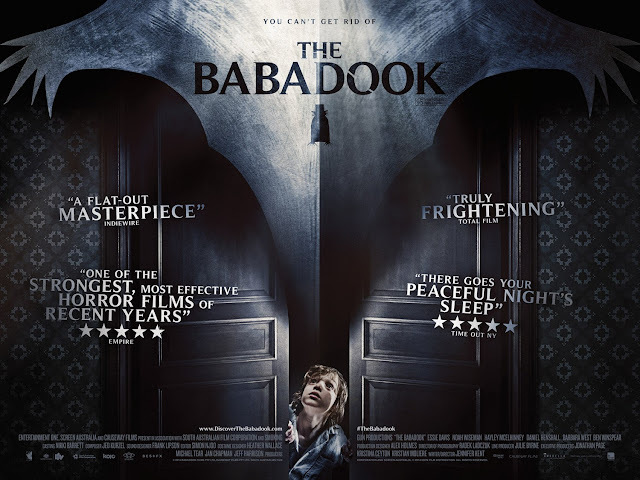 That plays well to a film dealing with the challenges of faith. War for Planet of the Apes – I still have the same level of regard (which is pretty high, but not over the moon), but the film has been growing on me with additional viewings. Brigsby Bear – Perhaps the most unsung movie of the year that deserved to be a sleeper hit for the indie crowds. The Christmas Train – I may not be one to watch many Hallmark movies, but it’s just the right amount of cheesy to work. 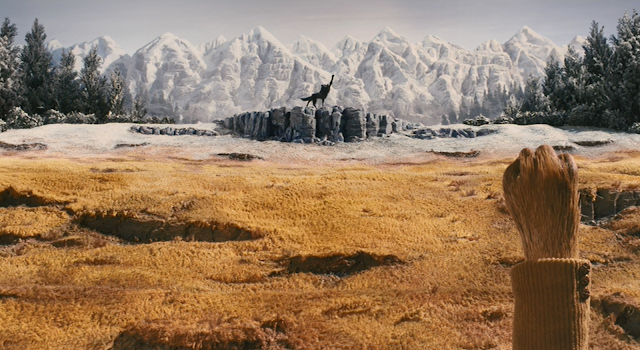 Fantastic Mr. Fox – My official Thanksgiving movie always delivers the goods.